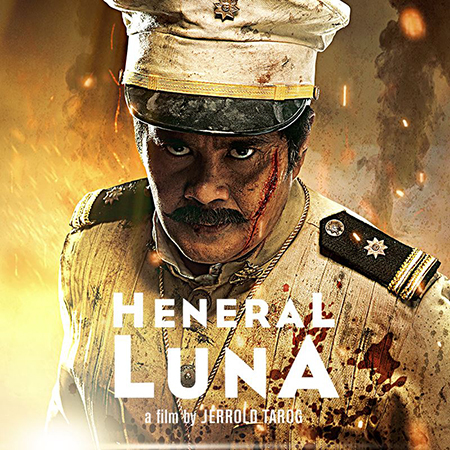 We watch the historical epic film Heneral Luna last night and I would certainly love to watch it for a few more times. Thanks to the writers, actors and all those behind the movie for their brilliance, courage and motivation to interpret an important piece of the Philippine history. Aside from learning about the life of General Luna as a person, lover, and patriot, there were a lot of scenes and dialogs that are relatable to the present day situations. I love the flashback scene where Luna was talking with her mother. She made him remember his childhood in their old house in Binondo especially that scene in the dining area with cherry veneer wood furnitures where the family is about to eat dinner. It shows the warm moments with his family as a young boy. After Heneral Luna’s success, I think the movie producer will do another historical film via Heneral Gregorio Del Pillar biopic. We’ll surely watch this one. This entry was posted in Historical sites, History and tagged Heneral Antonio Luna, Heneral Luna, Heneral Luna biopic, historical epic film on September 28, 2015 by Yami. Our nephew G, a nurse in a government hospital in Dubai, is earning enough to support his parents and younger siblings. 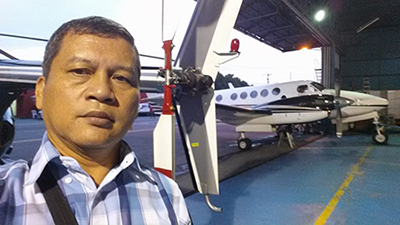 I heard from relatives that G was able to help his father pay their accumulated debt through his monthly remittance. My BIL is lucky to have G as their son. Since G is earning his own money now, he can also buy stuff for himself. I read from his Facebook status that he is looking for a violin and hardly decide which brand to choose so he is asking his FB friends to help him select. violin cost may not be a problem since he is earning enough to buy one. By this time, I’m sure he already bought a violin. G is doing a good job in Dubai, I hope that his employer will renew his contract. This entry was posted in Personal and tagged Dubai, Dubai government hospital, nurse on September 14, 2015 by Yami.